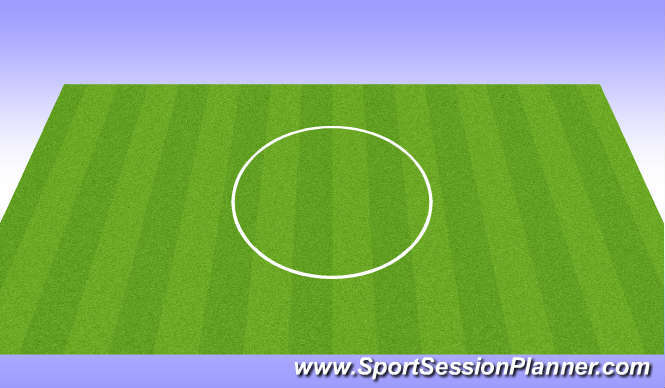 •Players work almost maximally throughout the session. oTuck jumps (Arms above head). oLunge jumps (Arms above head). oLunge jumps with a trunk twist. •Players should perform 10-30 repetitions. oCycling (Holding onto the side). oStraight leg raise (Holding onto the side). oStraight leg crossovers (Holding onto the side). •Players work for approximately 20-60 seconds. •The work to rest ratio should be 1:1/2/3 depending on the physiological capabilities of the players.